The members of TWICE revealed two members who are bad at choosing and taking pictures of themselves.  On November 7 episode of SBS POWER FM's radio show 'Choi Hwa-jeong's Power Time', TWICE made a guest appearance. During the talk, JIHYO said, "NAYEON is great at taking a selfie, but really bad at selecting it. It's hard to look at." With a laugh, NAYEON responded, "After I take a selfie, I would make that as my profile picture, as I think I look good in it. But then, so many people would send messages telling me to change the picture." JIHYO continued talking about the members and their selfies, "There is a person here who needs to learn how to take a good selfie and that is TZUYU. She is so pretty in person, but her selfie is..."
The rest of TWICE members nodded their head and said, "TZUYU takes ages taking her selfie, but no good ones come out." TZUYU commented, "A lot of people have told me that I've gotten better at it these days though." 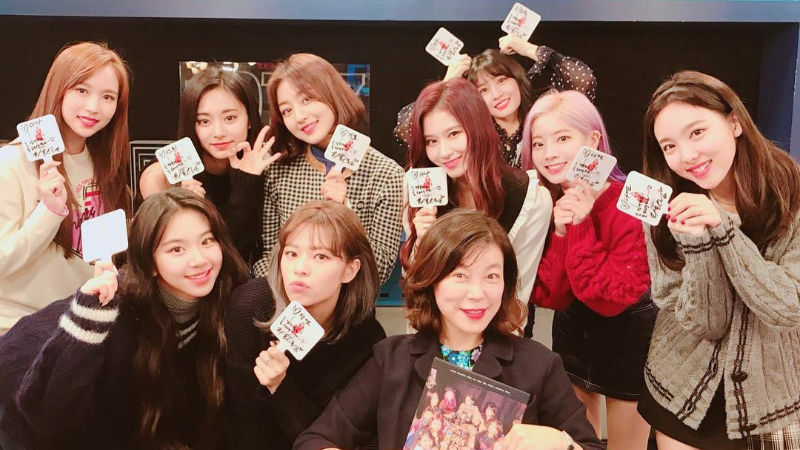 After listening to TWICE on this radio show, fans have commented, "I completely agree! Their selfies don't do justice. ", "It seems like other members need to help them out a bit! ", "Haha that's funny. But that's okay, we all know you guys are more beautiful in real life. ", and more. Meanwhile, TWICE has returned with the title track 'YES or YES' on November 5.